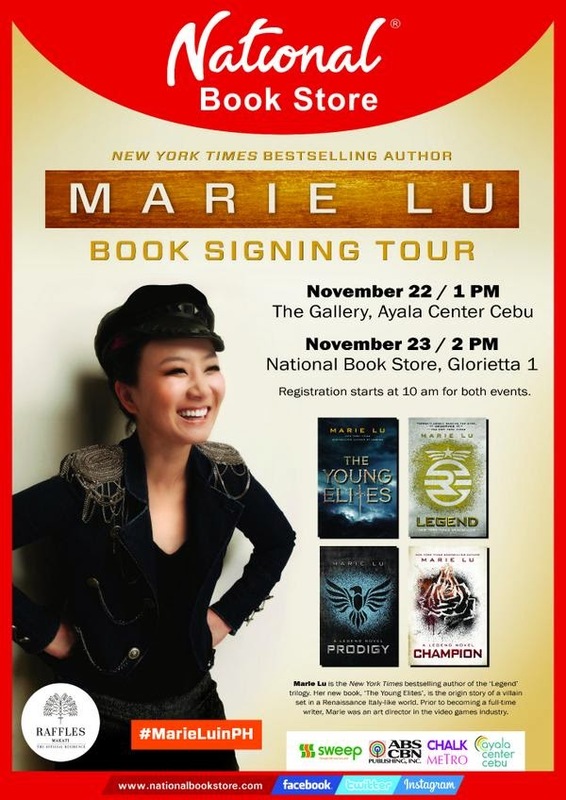 Registration opens at 10:00 am on November 22 at The Gallery, Ayala Center Cebu and 10:00 am on November 23 at National Book Store, Glorietta 1. Each guest will be asked to fill out the registration form upon arrival. Separate registrations for each event is required should you wish to attend both events. First come, first served.